Whether you have your own boat or take the Seguin Island Ferry, we welcome your visit! Seguin Island is located 2 1/2 miles out to sea at the mouth of the Kennebec River. As you travel, you likely to see seals and birds and other sea life on occasion. We want your trip to the island to be both enjoyable and safe. 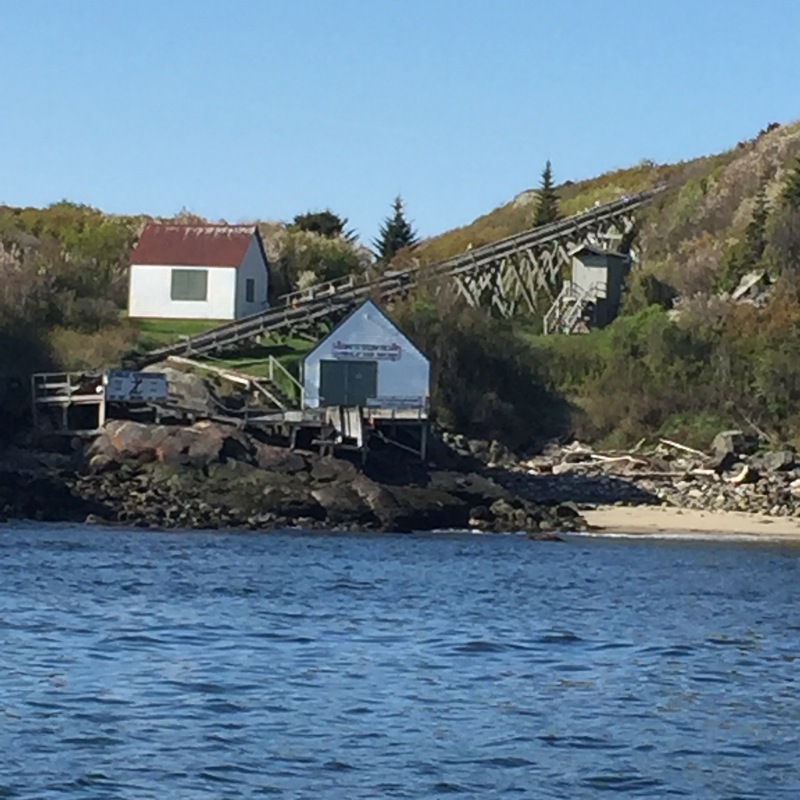 The area between Fort Popham and Seguin Island has a distinct personality and needs to be respected. On occasion sea swell, opposing wind and tides and a very strong river current can make for some challenging sea conditions for mariners transiting these waters. 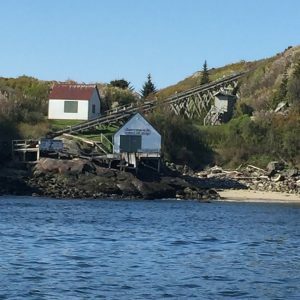 Seguin Island is known for being one of the foggiest places off the coast of Maine and the dense fog can be a significant factor to deal with. The Seguin Island Ferry, owned and operated by Capt. Ethan DeBery, offers unforgettable day trips from Fort Popham on Tuesdays, Thursdays, Fridays and Sundays departing at 10:45am. Discounted fare available with a FOSILS membership. PLEASE NOTE: In concerning weather conditions, it is advised to call ahead to verify that the ferry will be making trips to the island on the day you want to go. PLEASE READ THIS FOR YOUR SAFETY BEFORE VISITING SEGUIN ISLAND THANK YOU! Please do not anchor in Seguin Cove! There are (6) first come first serve moorings available. Be aware that you use the moorings AT YOUR OWN RISK! PLEASE NOTE: The head of the Seguin Cove is very rocky. During normal high tides and astronomical high tides understand that landing spot can be tricky to land and launch a dinghy if a moderate sea swell is making up into the cove. Prepare to possibly get wet. 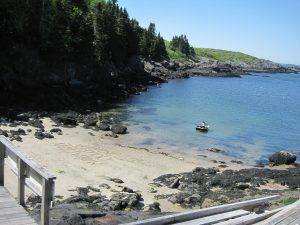 Understand that due to the natural environment of the cove, the landing and the trail up to the light, this is not a handicap accessible island and there are no provisions for it. We practice Leave No Trace. Please follow our carry in/carry out policies and tread lightly. Thank you.